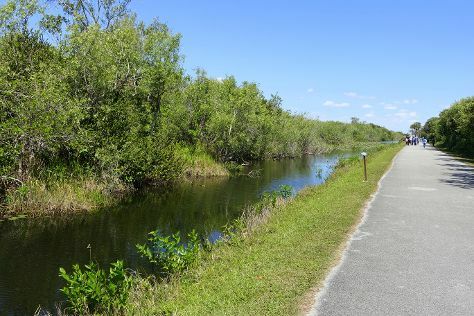 Change things up with these side-trips from Miami Beach: Fort Lauderdale Beach (in Fort Lauderdale) and Shark Valley (in Everglades National Park). Next up on the itinerary: take a stroll through Lincoln Road, get to know the fascinating history of Art Deco Historic District, buy something for everyone on your list at Bayside Marketplace, and shop like a local with Collins Avenue. To find ratings, reviews, more things to do, and more tourist information, read our Miami Beach tour itinerary planner. February in Miami Beach sees daily highs of 79°F and lows of 65°F at night. Finish up your sightseeing early on the 18th (Mon) so you can travel back home.